Orthodontists administer treatments such as braces that correct misalignments, spacing problems, crowded teeth, and other dental problems. If your child needs braces, you’ll want to make sure that he or she gets the best treatment available. Specialists in orthodontics have an additional two to three years of training beyond their standard dental education. They may hold a specialty certificate in orthodontics or a Master’s degree. You can determine if your dentist is a specialist by contacting the American Association of Orthodontists or the American Board of Orthodontics. 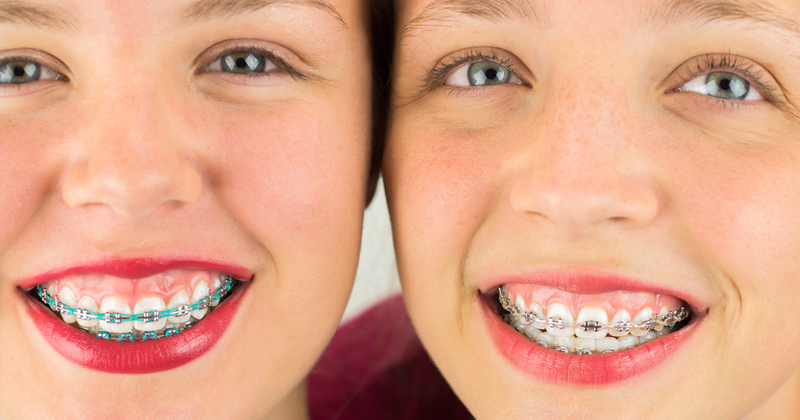 Getting braces is a life-changing event, so take plenty of time to research your options. When you learn more about the orthodontist braces Virginia patients prefer, you can make the best decisions for your family. The following resources can help you find the right Orthodontist for your needs. Your general dentist may be able to refer you to a great orthodontist. Don’t be afraid to ask. Research providers using online reviews. Your child should have the advanced, attractive orthodontist braces Virginia smiles deserve, so don’t settle for less than the best. To find the Orthodontist Virginia parents trust, ask other parents at your child’s school. Your pediatrician, pharmacist, and other medical professionals can also offer recommendations.